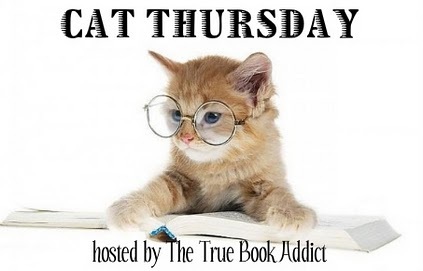 True Book Addict...True to Books: Cat Thursday: Happy Thanksgiving! 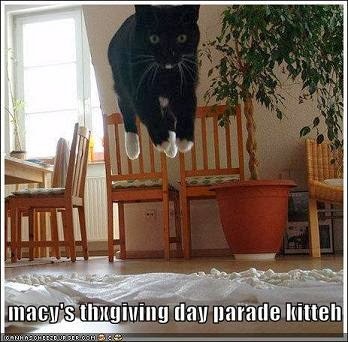 Ceiling cat and the Macy's parade, lol. Oh the parade one is a fantastic picture! Happy thanksgiving to you and the herd babies! 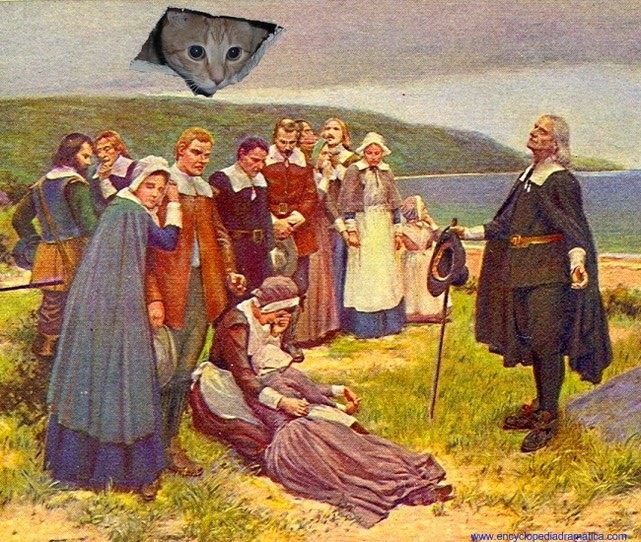 Happy Thanksgiving, Michelle! 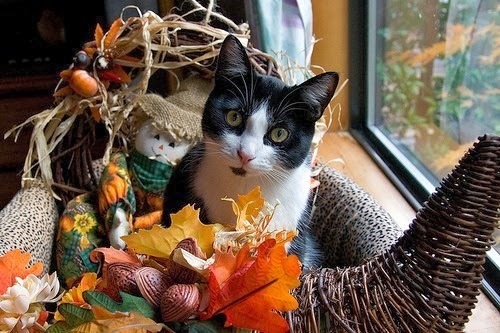 That cat in the cornucopia looks just like my Rascal. Haha! 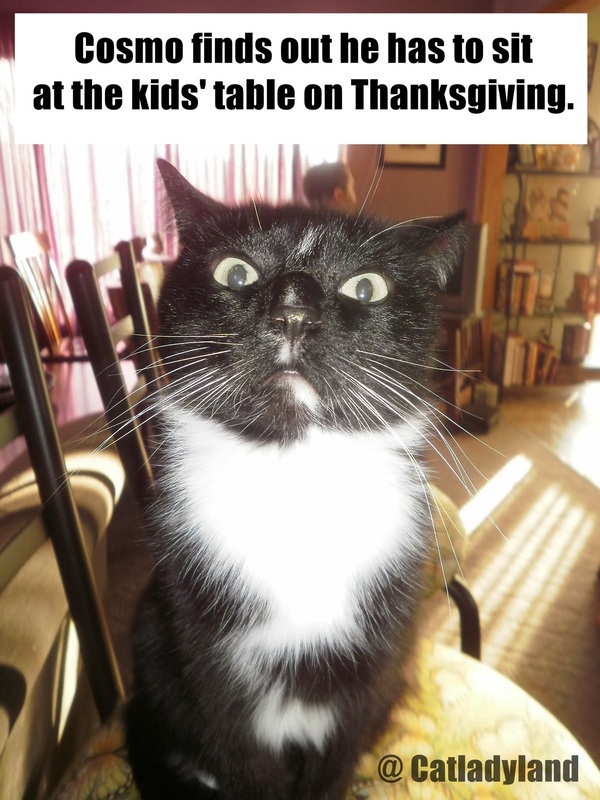 My cats were very good about staying away from the Thanksgiving decorations...until we were gone for 36 hours. Came home to find little ears of corn from the cornucopia on the dining room table all over the dining room!